Take a poll today, for best action cameras, there is a high chance that GoPro will take a higher percentage in the result. 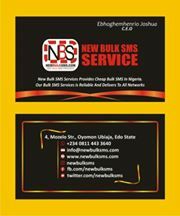 This is facilitated by the features it houses. The GoPro action camera has proven to be very efficient in capturing quality videos and photos. Despite its efficiency, there is still a large number of people who intentionally do not feature it in their list of potential action cameras to be purchased. 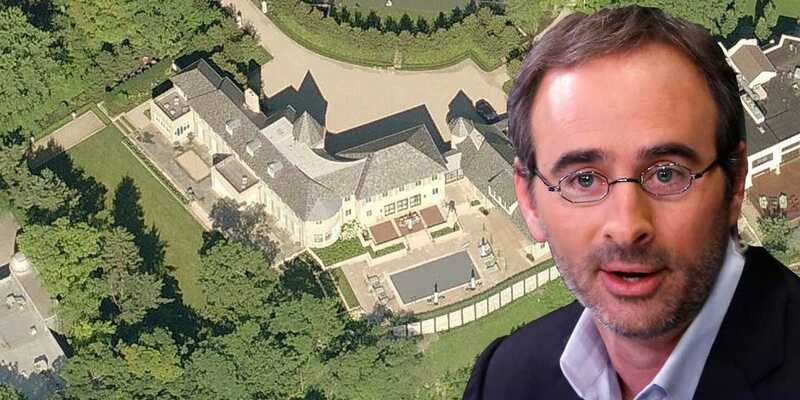 This is facilitated by a very obvious reason, which is the price. In this article, we explore a list of best cheap alternatives to Gopro. In search of a very efficient Action camera, that can efficiently work as an alternative to the GoPro action camera? The FITFORT 4K ACTION CAMERA may just be all you need. With a price tag of $47, this action camera is cheap but offers features very similar to what you would get on the GoPro Action camera. The FITFORT 4K ACTION CAMERA features a 16MP image sensor, records 4k footage at 30 FPS, 1080P footage at 60 FPS. It lets you shoot with a 170-degree wide angle. This camera comes with different mounts and a waterproof case that lets you dunk the camera up to 100 feet. It also features a 900MAH battery. the FITFORT 4K Action camera costs $47. 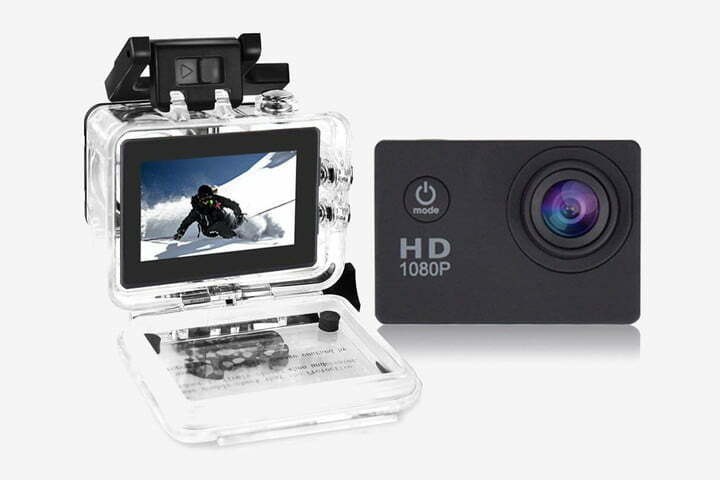 The CAMPARK 4k action camera is a waterproof camera, capable of outputting footages very similar to what you would get on the GoPro action camera. It features a 16MP sensor, capable of shooting crisp 4k footage. 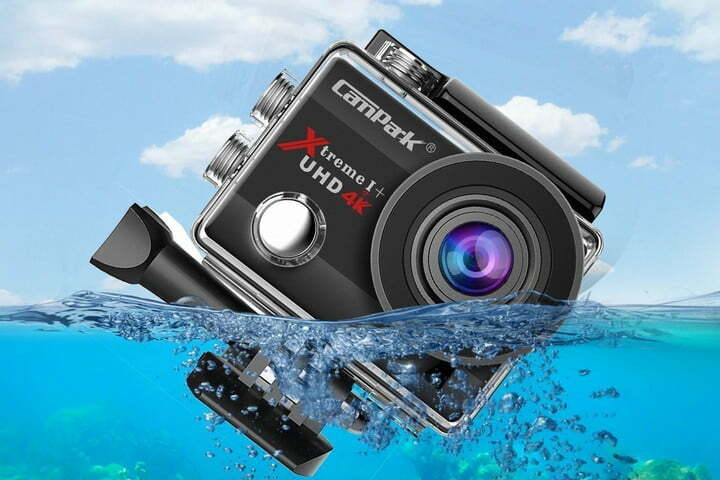 It's waterproof capability, allows users to dunk the CAMPARK action camera up to 30 feet in the water. This Cera comes with rechargeable batteries and mounting kits. The CAMPARK 4k action camera costs $55 on Amazon. VITECH KIDIZOOM Action camera was designed for youngsters who have a passion for photography and cinematography. VITECH made this basic photography equipment available to youngsters, in order for them to be inclined with their passion. 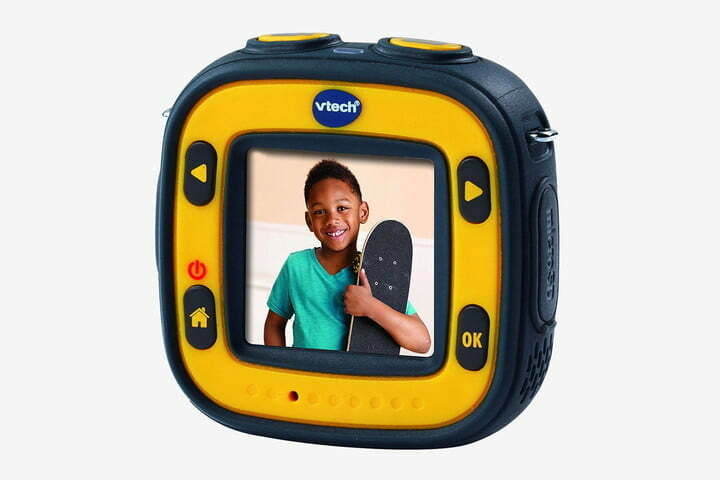 The VITECH KIDIZOOM Action camera is easy to use the camera, that allows users to capture both videos and photographs. 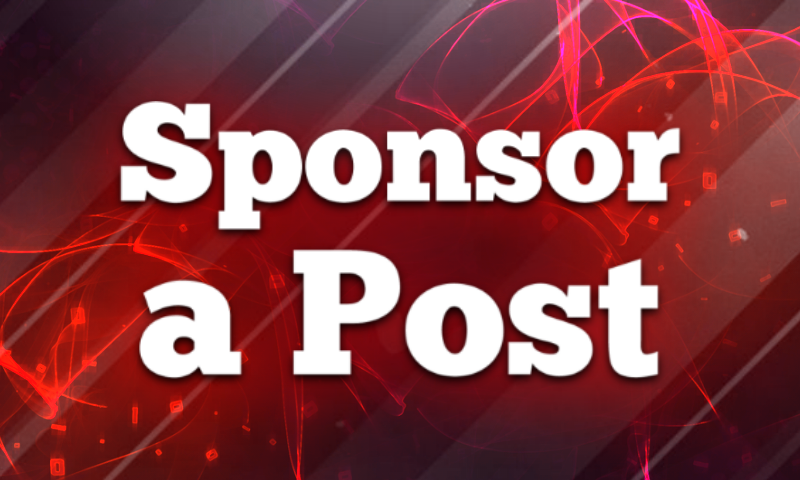 It comes loaded with filters and editing effects, that makes post video production a lot easier and simple for newbies. This camera comes with a waterproof rugged case, that lets you dunk it on water up to 6 feet. The VITECH KIDIZOOM costs $42. Similar to GoPro action, Innovation Dub Action is an action, designed to take the beaten usually camera won't take. It was designed for the ocean, lake or swimming pool. This camera can be dunked in water up to 200 feet. 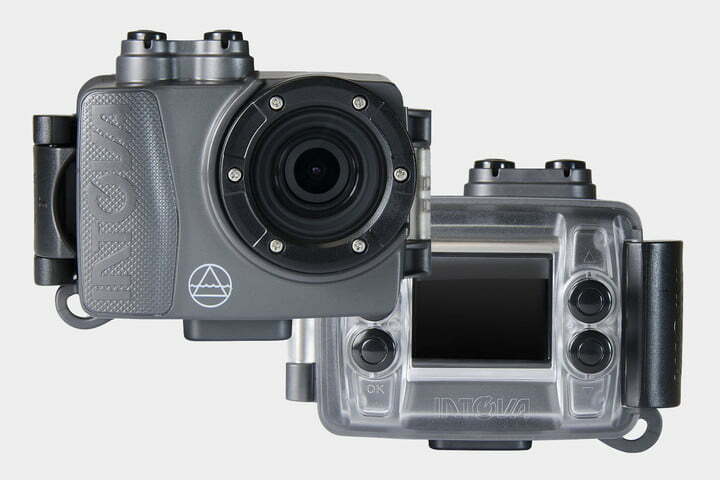 The INTOVA DUB action camera lets you shoot 1080p videos with a 108-degree Feild of view. This camera also features a 1.5-inch LCD screen, an internal battery that lasts about 2 hours. The INTOVA DUB ACTION CAMERA costs $39. YUNTAB is yet another GoPro alternative, it is a great entry-level camera that soots the needs of many. The YUNTAB action camera lets you shoot 1080p videos through a wide-angle lens via a 5MP camera. 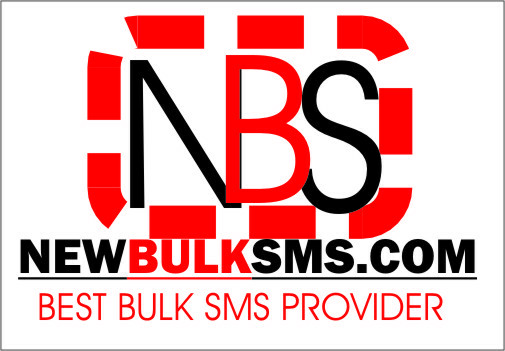 It features a 2-inch LCD display, that lets you access its inbuilt features. YUNTAB also utilizes its a 5MP sensor for shooting still and time-lapse photos. The YUNTAB action camera is waterproof, and which lets you dunk it up to 100 feet. The YUNTAB action camera costs $26. Still on the topic of cheap alternatives to GoPro, the Yi 4K Action Camera, is yet another awesome alternative to the GoPro. Alternative but how? The Yi is packed with features similar to what you get in the GoPro. The Yi action camera lets you shoot 4K videos at 20 frames per second or 1080p videos at 60 frames per second. Shooting with the Yi action camera, you are offered a 150-degree field of view. The Yi action camera also features a 2-inch full-color touch screen, allowing you to monitor footage and edit settings. Created by one of the veterans in the camera business, the Sony HDR-A550 is a top-notch alternative for GoPro action camera. 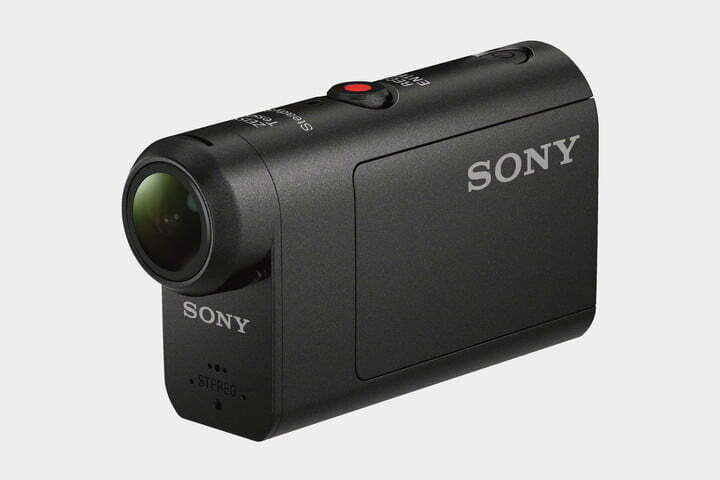 The Sony HDR-A550 is an action camera, built for mounting to a variety of outdoor equipment. 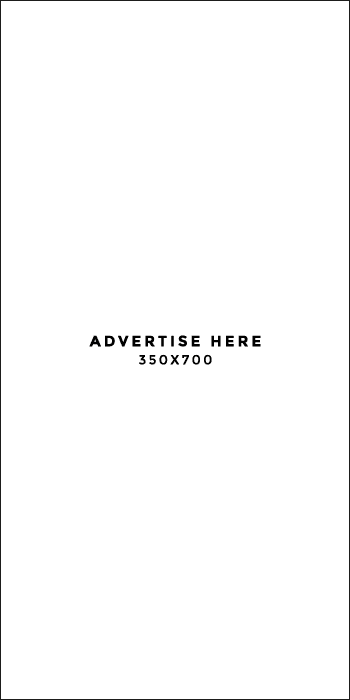 The Sony A550 features a 12MP camera, that is capable of shooting 1080p videos at 60fps and 720p videos at 120fps. 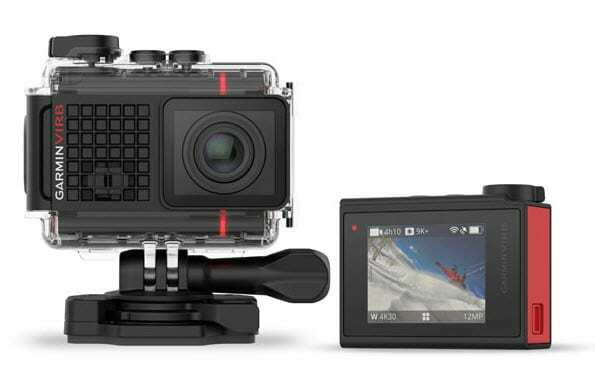 It costs about $181, making it the most expensive GoPro alternative we have mentioned so far. The Garmin Virb Ultra 30, is a portable action camera, that promises footage similar to what you get on the GoPro, for a cheaper price. It features a touchscreen LCD, which let you control its inbuilt software features. The Garmin Virb Ultra 30, also feature voice command based control. with a price tag of $30, the Polaroid Cube Action Camera is one of the cheapest action cameras featured in this article. 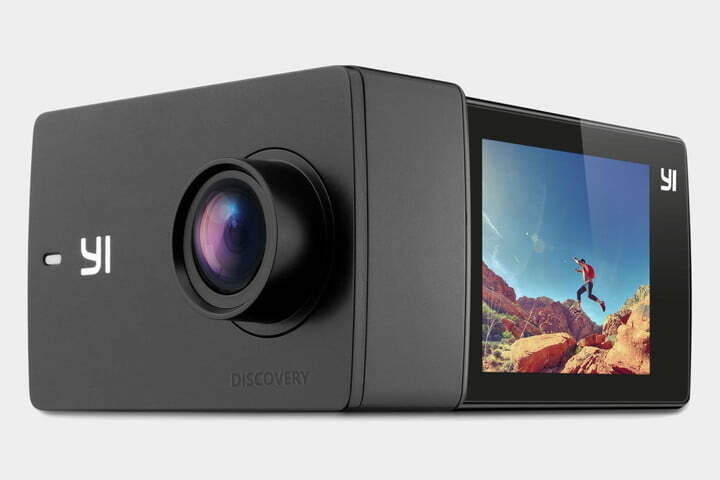 It lets users shoot 1080p videos through a 124-degree wide-angle lens. It is tough, splash-resistant and features a rubberized housing. 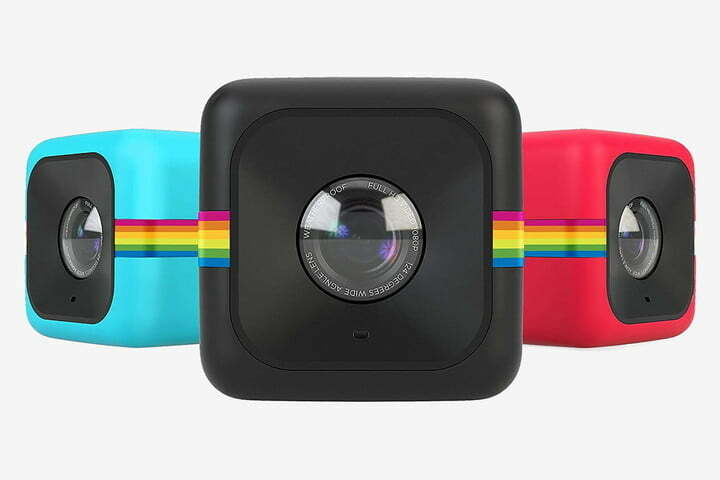 As already mentioned, the Polaroid Cube Action Camera costs $30. 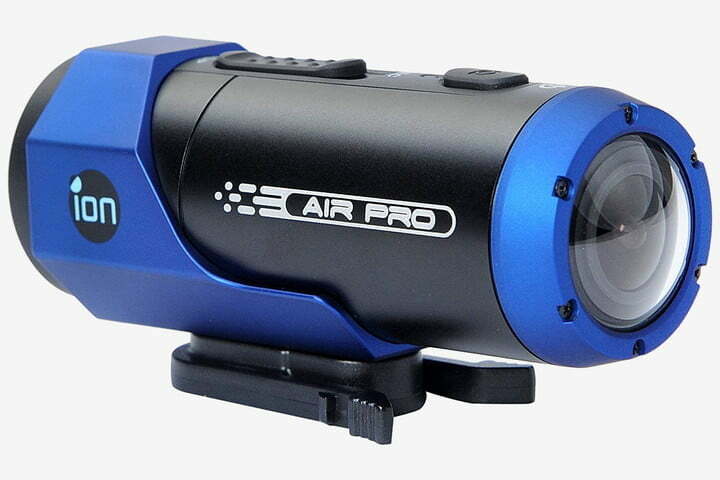 Last but not least, the Air Pro Lite Action camera is yet another cheap alternative to GoPro. It features a 14MP camera, that lets users shoot 1080p and 720p videos. This camera lets you shoot stills, burst, and time-lapse photos. This camera also features a battery that lasts 2.5 hours. The Air Pro Lite Action camera costs $110. 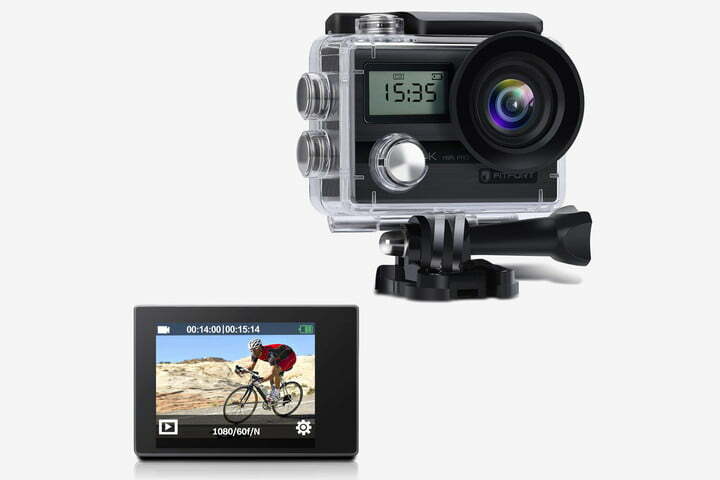 There you have it – a comprehensive list of best cheap alternatives to GoPro. 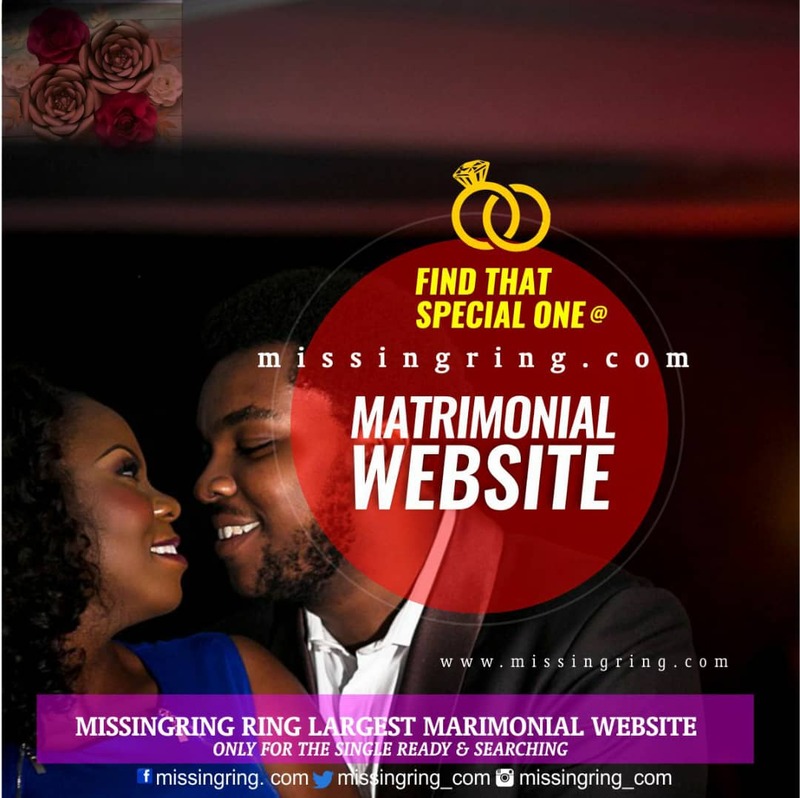 If you have any other recommendations, feel free to drop them in the comment section below.